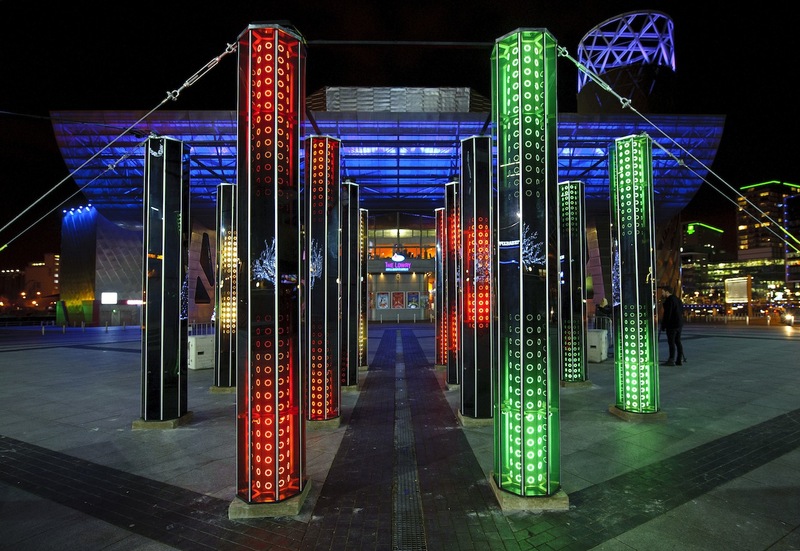 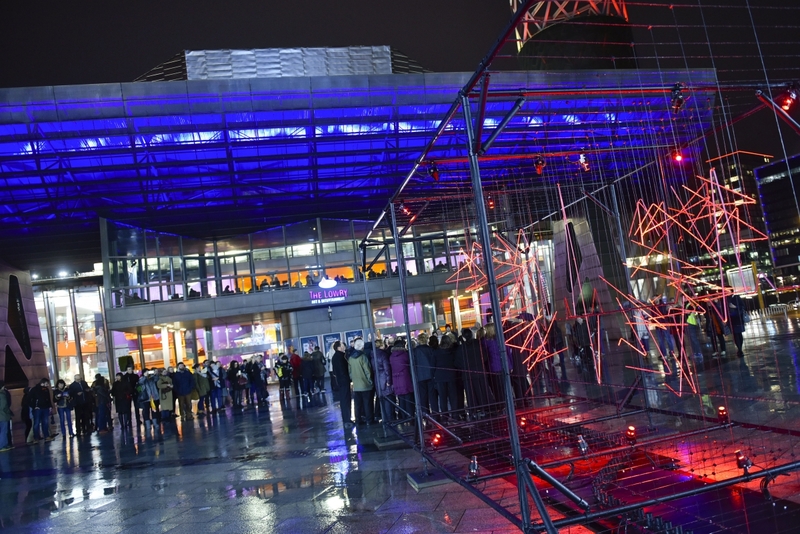 Lightwaves, the UK’s biggest digital light festival, saw 9 artworks span across Salford Quays and MediaCityUK from 9-18 December. 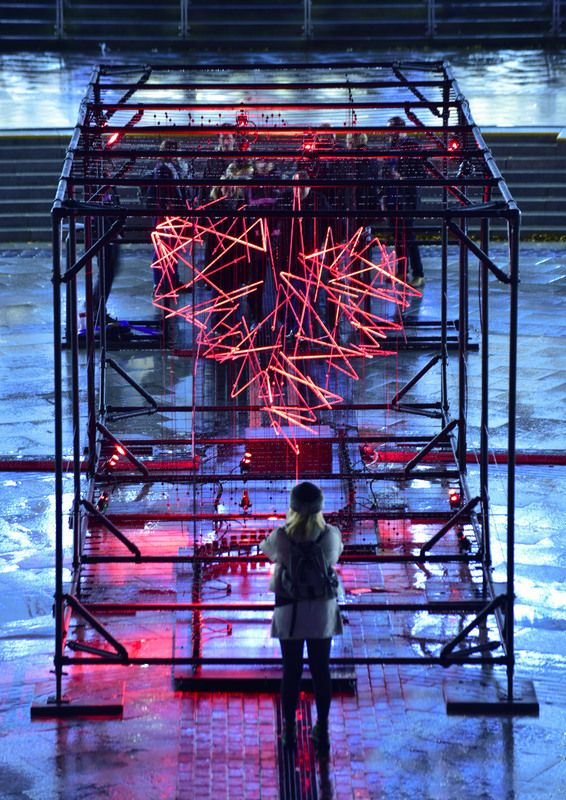 Featuring a brand new commission as well as presentations of work from both emerging and internationally renowned artists, Lightwaves brought light to the dark winter nights in new and innovating ways. 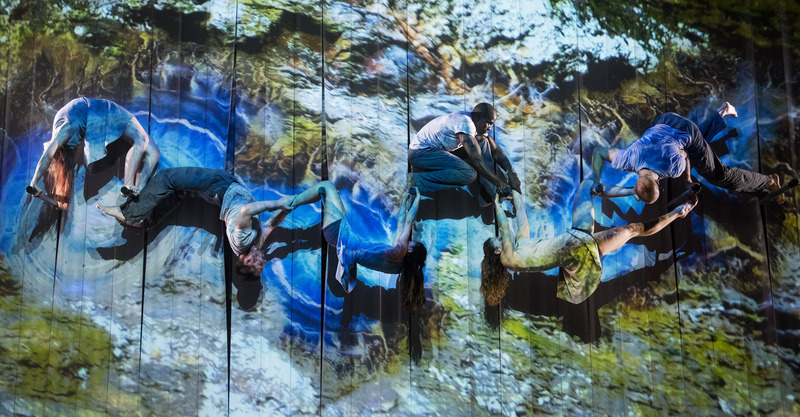 Examining our precarious relationship with the earth, Broken by Motionhouse takes to the stage at The Piazza in MediaCityUK for its first ever outdoor performance. 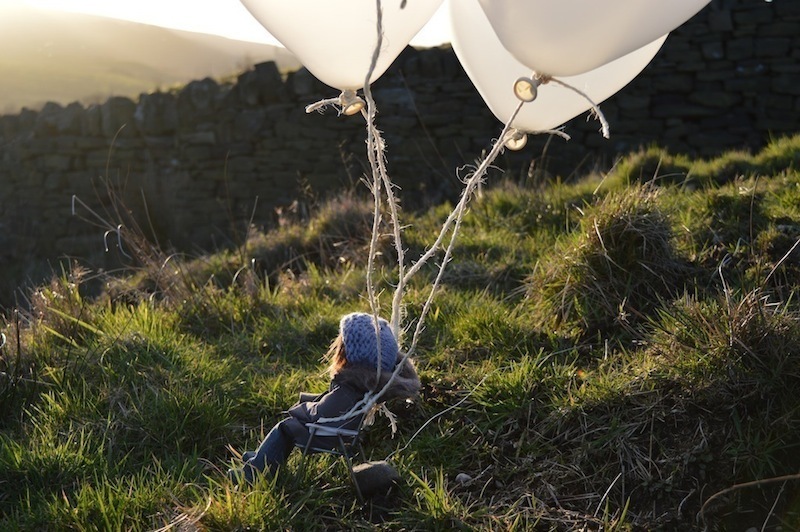 A showcase of the best and brightest talents working in contemporary digital and media arts across the ten Greater Manchester boroughs today, each one hand-picked and nominated by a local arts and culture organisation. 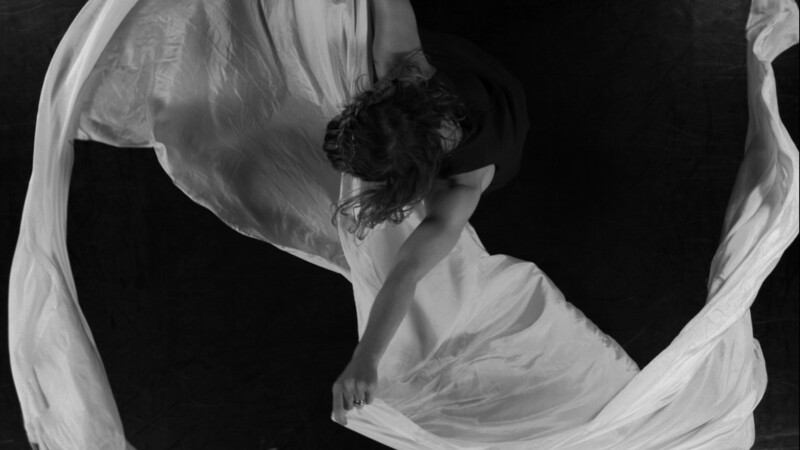 The launch of a new prototype which takes the Serpentine dance as its reference to consider a shift in point of view from one which is on the ground linear and anchored to one which is from above, in flight and remote.